Fiberglass, 12” Wide. Custom made for pickup truck. NEVER USED. Nevada. Shipping extra. 1936 Willys Model 77 Four-Door Sedan (steel body) with one-piece '33 fiberglass front end. Boxed frame, Olds rear end, ladder bars, tube front axle, Gasser roller frame, no engine or transmission. 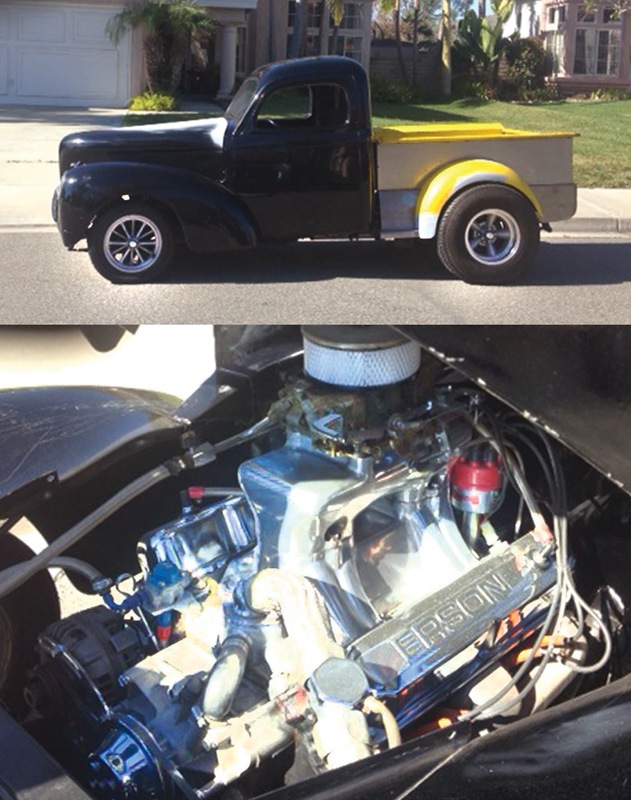 EX-60'S GASSER: Fiberglass body, tube frame, roll cage, tube front axle, Olds rear end, Chevy 350, Turbo 350. Turn Key. 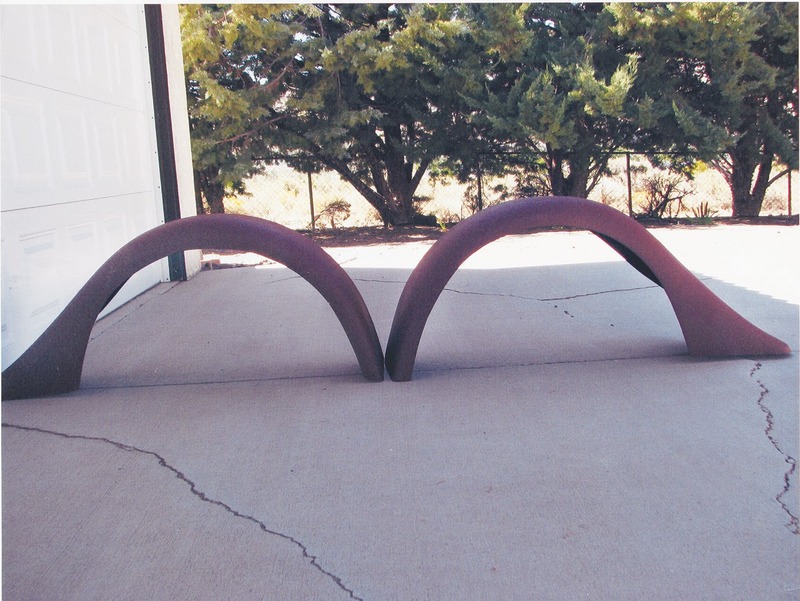 WANTED: 1935-36 Panel Delivery Rear Portion - either the upper, lower &/or rear Panels or portions thereof. Also looking for...Locking Door Handles for Rear & Passenger Doors; Door Hinges. 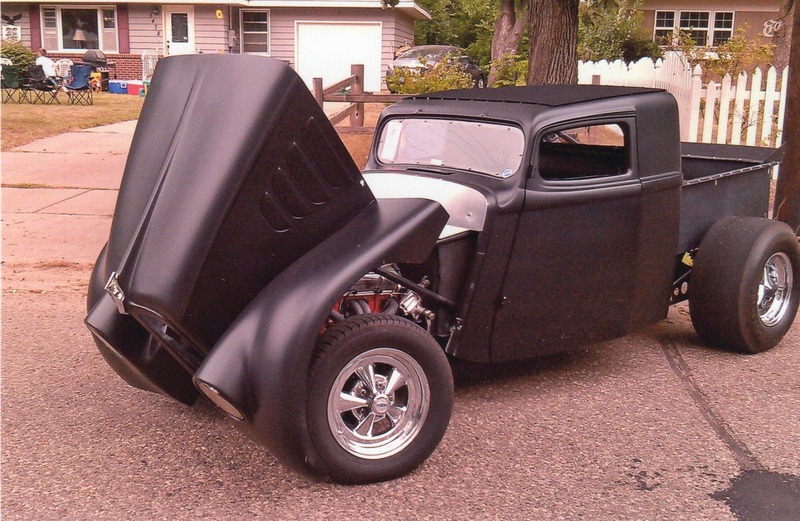 1953 Willys GASSER: 2-door sedan, new wiring harness, carpet, bucket seats, gauges, roll bar, original glass (passenger side w/s cracked, battery in trunk with on/off switch, quick disconnect. 327 engine w/stock 1.94 heads, thumper cam, gear drive, fenderwell headers, air gap intake, Edelbrock 600 cfm carb, stock power glide trans w/floor shifter, Chevy 10-bolt rear with 3:73 gears and mini spool. 1950 Chevy pickup front axle with disc brakes, Willys steering box. 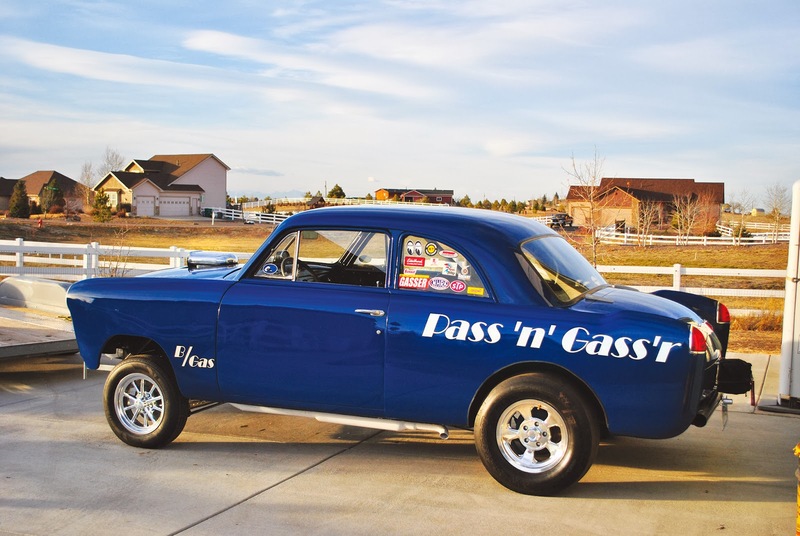 Much more, see article in gasser magazine issue 123, page 22. Car is street legal w/clear title. Never raced. Located in Colorado. 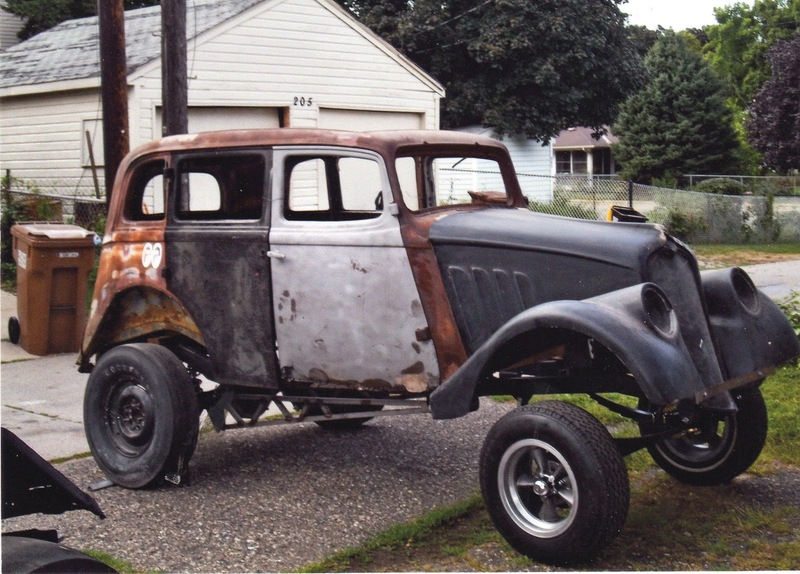 340 Chrysler engine, 727 trans, Dana 60 rear end, original chassis, 'glass cab and ‘41 front end. RUNS and needs finishing and upgrades. Located in Southern California. 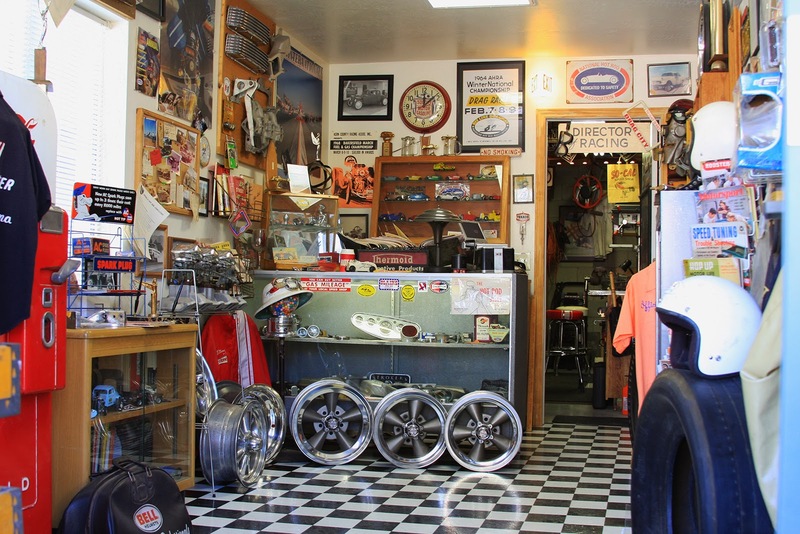 Buy, Sell, Trade for Vintage Drag Racing Memorabilia including, but not limited to: Jackets, Trophies, Posters, Photos, Toys, Signs, Model Kits, Slot & Tether cars and far more. Club Member and Club Approved.